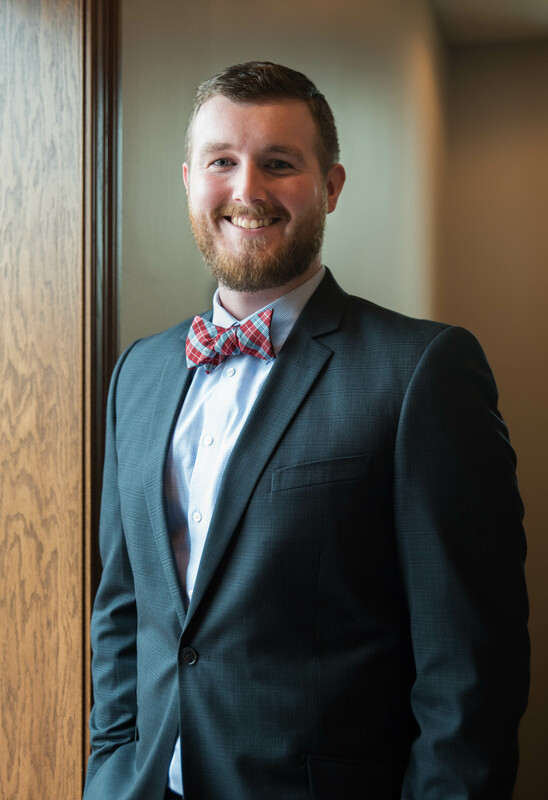 Peter Inman joined Bolinger Law Firm as an associate attorney in April of 2017. He graduated from Taylor High School before attending Purdue University, where he obtained a B.A. in Sociology. Mr. Inman earned his Juris Doctorate from Indiana University Maurer School of Law. He has been admitted to practice law in the State of Indiana as well as in the Federal Courts for the Northern and Southern Districts of Indiana since May of 2017. Prior to joining Bolinger Law Firm, Mr. Inman clerked for a civil rights firm in Indianapolis working to uphold inmates’ constitutional rights. His extensive volunteer work with Freedom Indiana helped protect the rights of the LGBT community. Peter and his wife, Heather, enjoy volunteering for Easterseals Crossroads and the National Kidney Foundation. As an Eagle Scout, Mr. Inman looks forward to using his education and experience to serve his hometown of Kokomo, as well as the surrounding area.